Learn how to repair a leaking gutter joint in 5 minutes by following this step-by-step guide. Gutter joints can start to leak for a number of reasons. 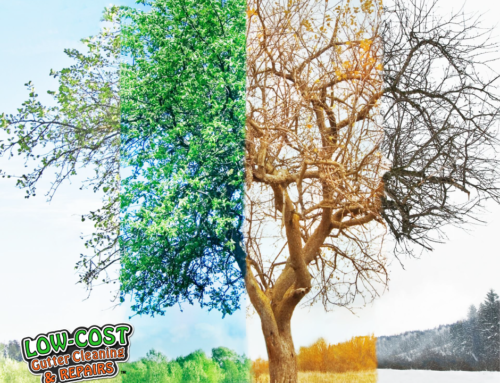 Plastic gutters expand and contract when the gutter warms up and cools down. When gutters are installed properly, the gutter joints allow for this movement. 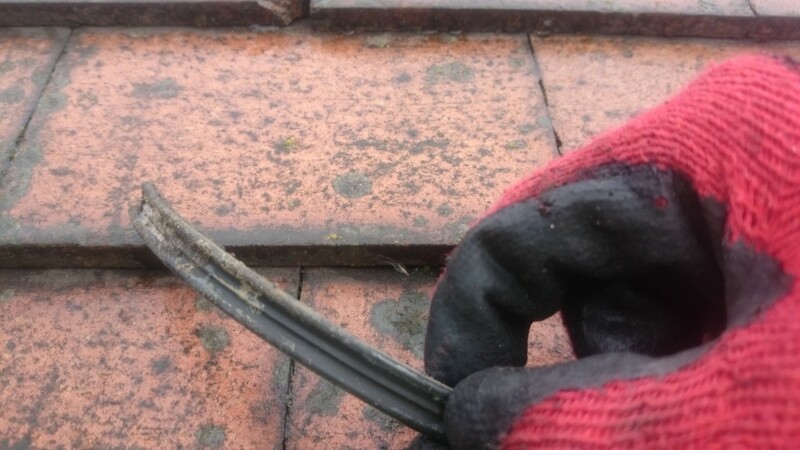 When gutters are not installed properly, the gutter can pop out from the connecting joints which will cause a gutter leak. Extra weight in your gutters from standing water, snow and debris can sprain gutter joints causing them to leak. 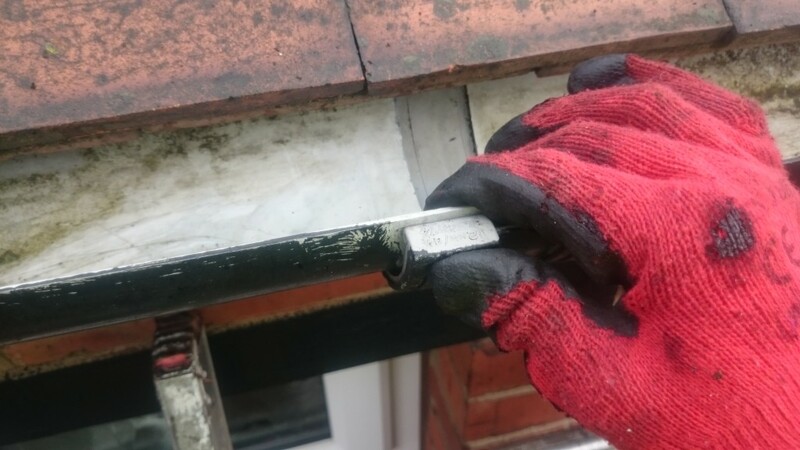 in this case, the sprained gutter joint should be re-secured by attaching the joint to the fascia board before resealing the joint. Replacement Joint or Gasket Seals if the existing ones are damaged. 1. 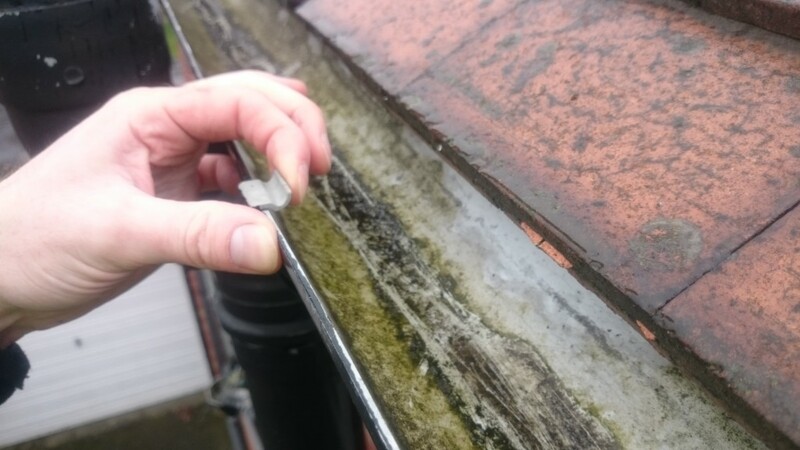 Clean out your gutters and downpipes to ensure there are no blockages. This will remove any blockages and help drain any standing water that might be present in the gutters. 2. Un-clip the gutter bracket next to the joint that needs to repair and the gutter joint that is leaking. 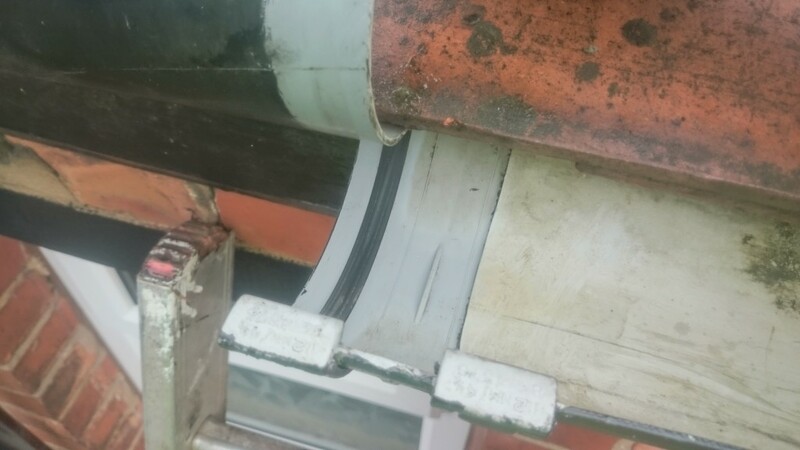 In some cases, it may be easier to remove this section of gutter. 3. 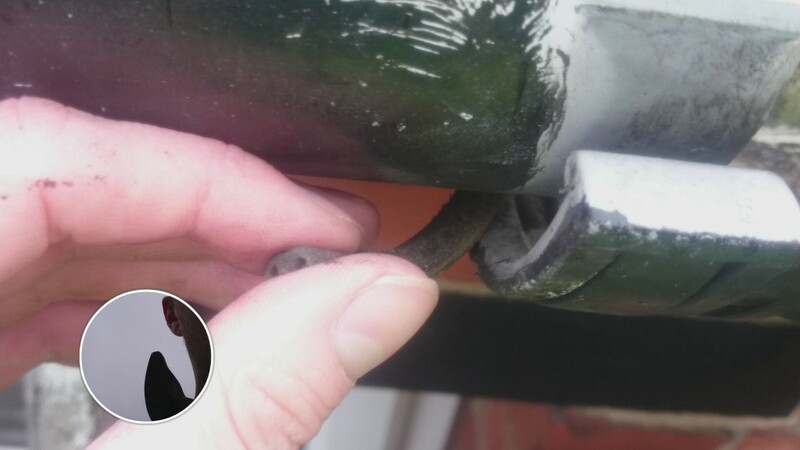 Remove the gutter gasket/seal that is in the union joint, a flat blade screwdriver can help with this. Inspect the gasket/seal checking it for splits or damage. New seals or complete union joints can be easily purchased online. Inspect the union joint, ensure the clips are not damaged and there are no cracks present. 4. If the gasket/seal is OK, clean it with a damp cloth to remove built-up debris. If it is damaged, split or heavily corroded it would be best to replace the gaskets or the union joint. 5. Now clean and dry the union joint, including the gasket groove and both sides of the gutter where the union joint attaches. 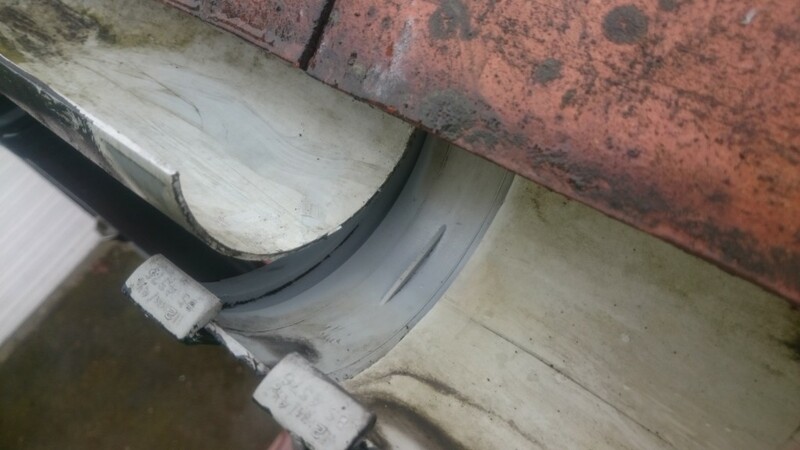 This will ensure that the gutter gasket will be seated properly so it forms a good seal when the gutter is attached. 6. Replace the gasket/seal into the grove of the union joint. (ensure it is the correct way round). 7. Make sure the gutter lines up with the union joint and clip the union joint and gutter brackets back onto the gutter. 8. To ensure the gutter does not leak again and to prevent the gutter from slipping out of the joint, you can apply a bead of good quality gutter sealant to each side of the union joint. Well done! 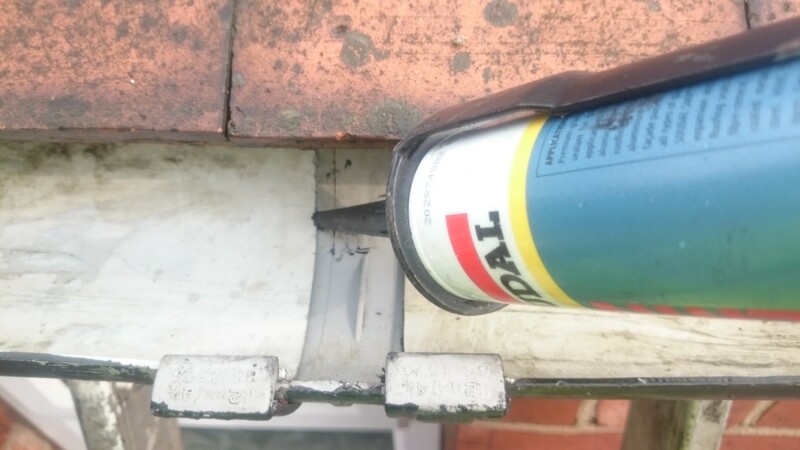 you have successfully re-sealed a leaking gutter joint. Need help or advice? We are always here to help! For any help or advice, please don’t hesitate, contact our guttering repairs team today on 0843 289 6453 . 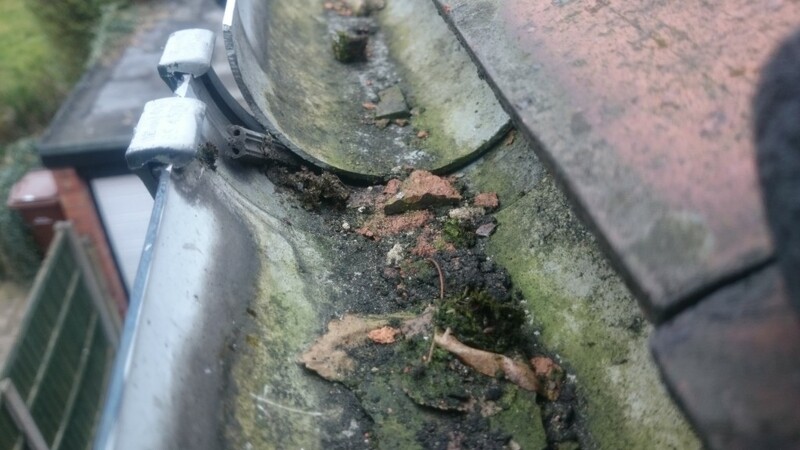 Are your cast iron gutters and downpipes safe?